The San Francisco font found on the Apple Watch may be Apple’s latest standard typeface for all devices. This change is said to be coming via iOS 9 and OS X 10.11 according to 9to5Mac, both rumored for a WWDC 2015 announcement. San Francisco would replace Helvetica Neue, which made its debut on iOS 7 and OS X Yosemite. 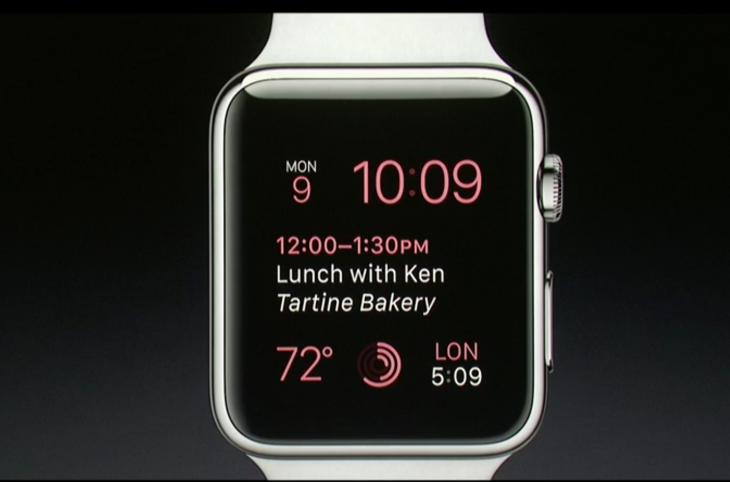 San Francisco was designed specifically for Apple Watch, and is meant for better readability on the small screen. There are two components to the San Francisco font: Text and Display. Text is best for smaller type (small screens or interface elements), while Display is preferred for text at 20-points or larger. In addition to Apple Watch, the San Francisco font can also be found on the keyboard of the new MacBook.